Passed away suddenly but peacefully surrounded by her loving family on 21st March 2018, aged 81 years. Dearly loved wife of Leo, adored Mum of Debbie and Graham, Andrea and Ian, Tracy and Geoff, and the best cheeky Nana of 8 grandchildren and 1 great grandchild. In memory of Marion donations to the Waiuku St John Ambulance Fund, PO Box 112, Waiuku would be appreciated and may be left at the service. 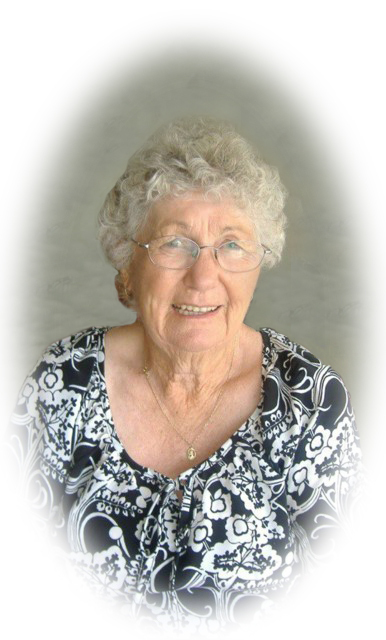 A service to celebration Marion's life will be held at St Anthony's Catholic Church, Kent St, Waiuku on Tuesday, 27th March at 1.00 pm followed by interment at Waiuku Cemetery.